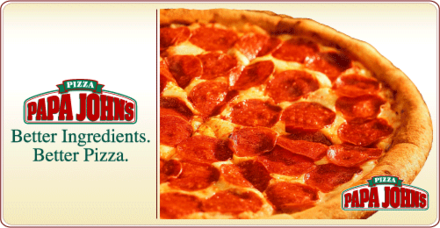 You will instantly receive a promo code that allows you to redeem your order online at papajohns.com from the Victoria location. Promo code expires 10/22/14. One deal per person please.